The latest version of Node.js can be downloaded and installed from the official website below. Currently, 10.10.0 is the latest and you can also choose the LTS version if you are interested. We need a terminal to go forward in this tutorial. 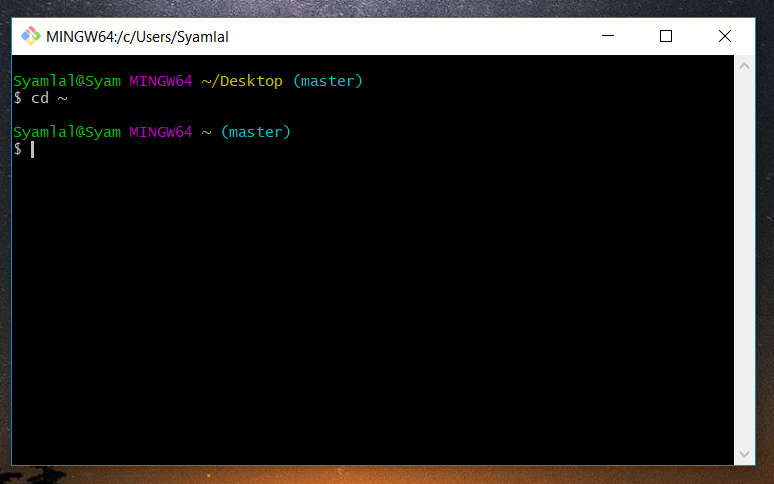 Windows have Command Prompt and Powershell as default terminal but it feels a little bit uncomfortable. So I personally recommend git bash in place of Command Prompt. 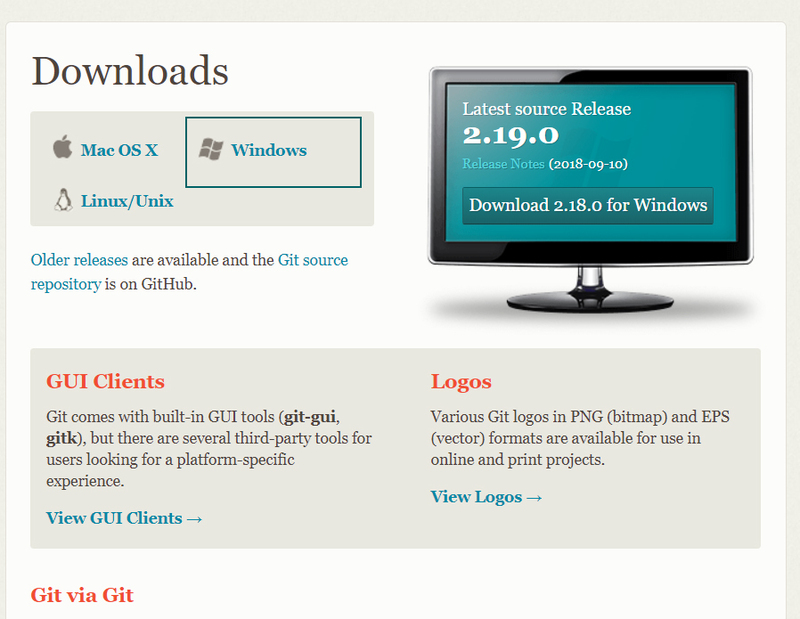 Git can be installed using the below link. Just install the exe file. I am not explaining the steps because you can execute the commands on Command Prompt also. 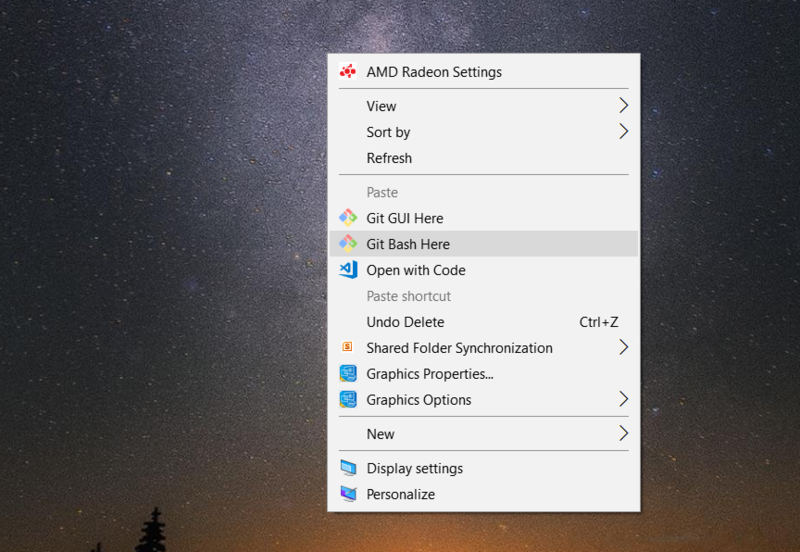 So after successful installation of Git, right click on the desktop and select Git Bash Here. This will open up a terminal and from now on, you can execute all the commands in the below steps within Git Bash. But first Chain Direct to the home directory using the below command. 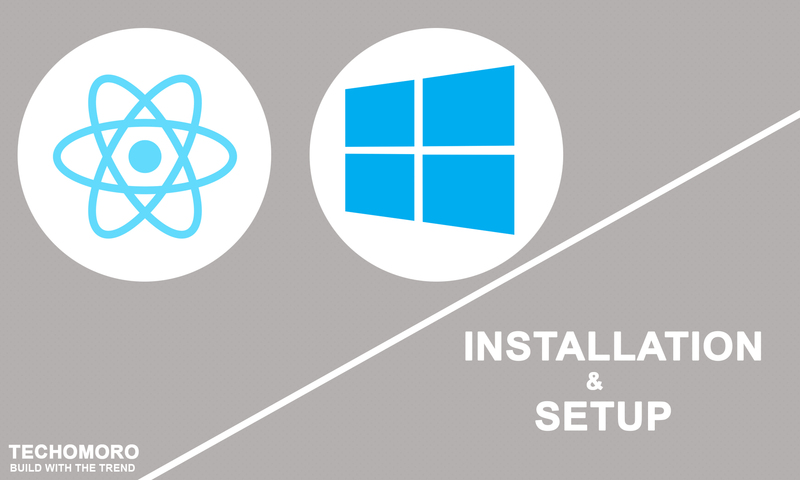 Now you can install React using npm. You don’t need to worry about the complexity of React installation. create-react-app npm package will take care of it. You can also combine the steps 3 and 4 with a single command using npx ( package runner tool that comes with npm 5.2+). Here npx will install react and creates a new app named awesome-project. You can choose your own favorite code editor for editing your project. But in my case, I choose Visual studio Code(VS code). Using the below link, you can download VS code for Windows and install. You can manually open your project directory(awesome-project) on VS code or use git bash to open up the project on VS code using the below command. The app you created can be run using the command below. This opens up a new tab on your browser with the URL below.